Little Asher Nash captured the hearts of many after a talent agency told his mom that they weren't looking for "a baby with special needs." Now, you can find his bright smile on advertisements throughout the holiday season. 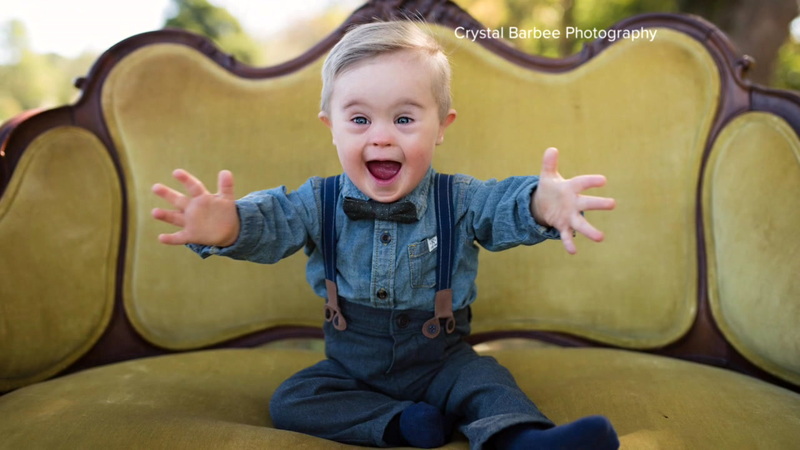 When Asher's mom, Meagan Nash, came across a casting call in July for the children's clothing brand, Carter's, she submitted photos of her son with Down syndrome. 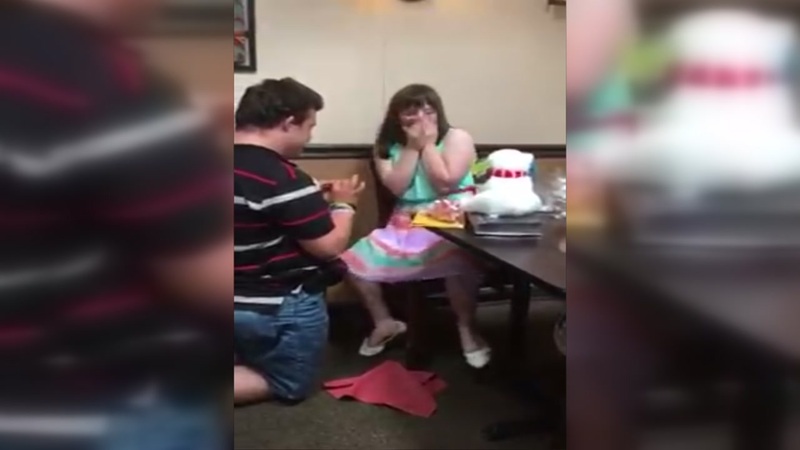 When she didn't hear back from the talent agency, the mother of two said she reached out to the agent. One mom is on a mission to make advertising more inclusive for all children, and her baby boy is helping her. 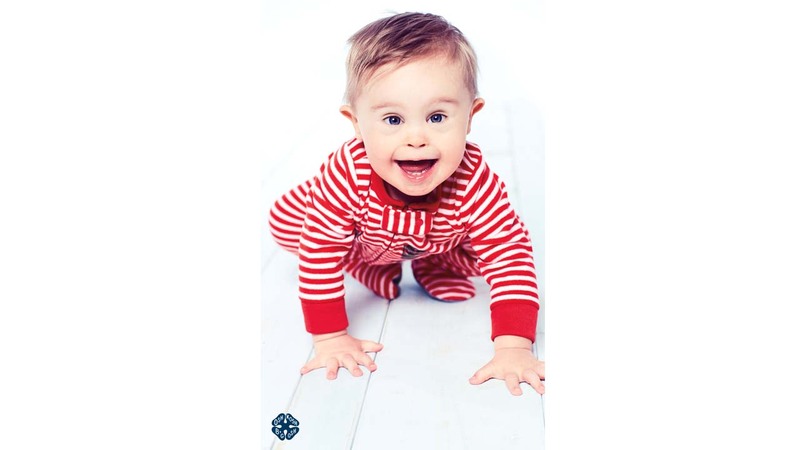 OshKosh B'Gosh met with the family last month to plan out Asher's spot in their holiday advertising campaign. 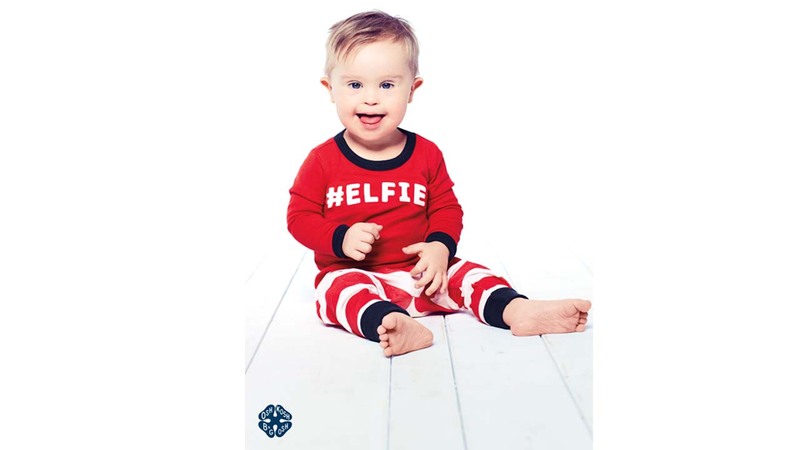 His photos will be used on OshKosh B'Gosh's website, social channels and email blasts. The campaign, which started Friday, will run through December.